Back in the day motorcycle manufacturers did not follow industry standards like they do today. Most motorcycle parts were proprietary to the manufacturer. It is known that tolerances wildly varied from machine to machine, part to part. It is this very reason why folks that built motorcycles many years ago were called ‘fitters’, they had to make the parts fit, piece by piece. 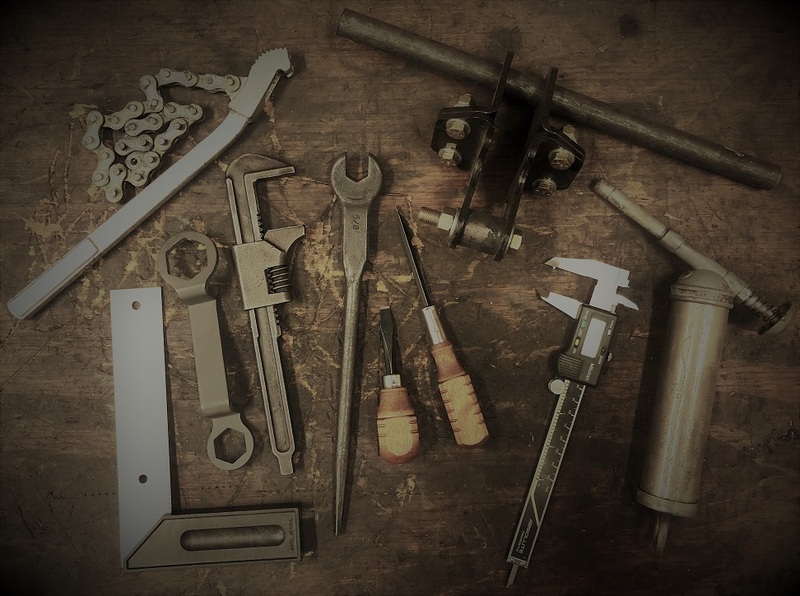 These days most all parts that are used to fix Vintage motorcycles cannot be substituted with modern parts, even the fasteners used to hold parts together! Your mechanic must have this knowledge, he must understand that some motorcycles used 26 tpi (threads per inch) bolts where as a year later the manufacturer switched to 20 tpi (threads per inch) bolts. He must understand what a Zener Diode is and how ignition points are adjusted. Because of this, working on Vintage Motorcycles requires special skills and knowledge that most motorcycle mechanics these days are not trained to do. In other words, it’s a dying art. We (Staud Cycles) know what parts were used from year to year. We know where to get them. We know what works and what doesn’t. We ride the same bikes that our customers ride! 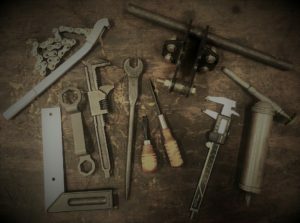 Vintage Motorcycle repair is not cheap! Because it is getting increasingly difficult to find people who know how to work on Vintage Motorcycles and do the job right, it comes with a cost. In other words you get what you paid for. Keep this in mind when you take your motorcycle to someone who may or may not specialize in this art, it may cost a little more for the shop that specializes in this work, but you know it will be done right. Do your homework, ask questions, go check out the shop, do you like what you see?